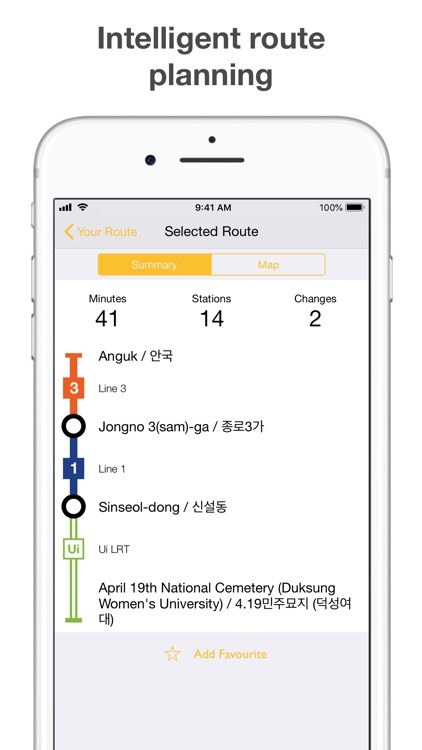 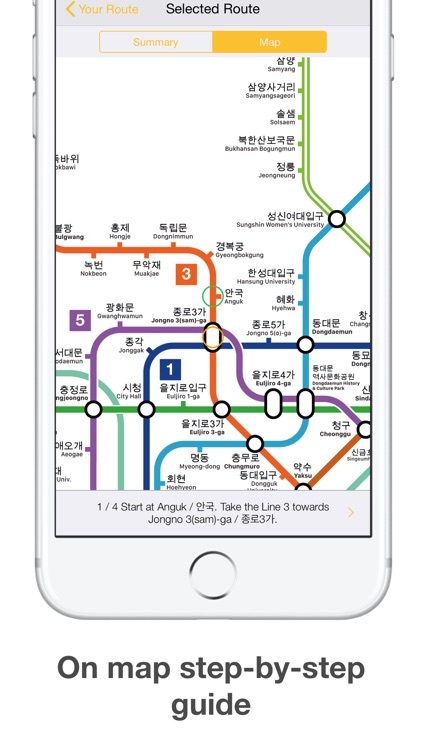 - Uber integration allows you to book a taxi within seconds and continue your journey after using the Seoul Subway. 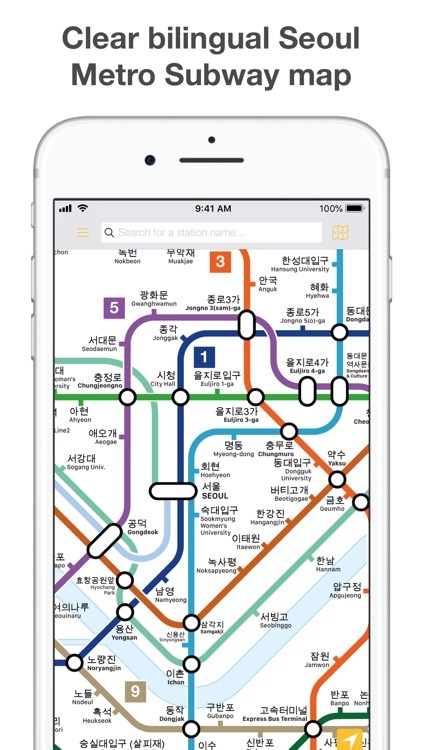 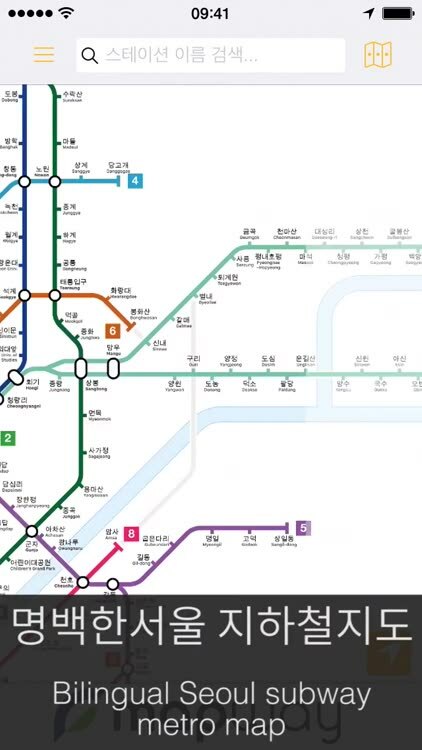 - Live Twitter updates from Seoul Metro. 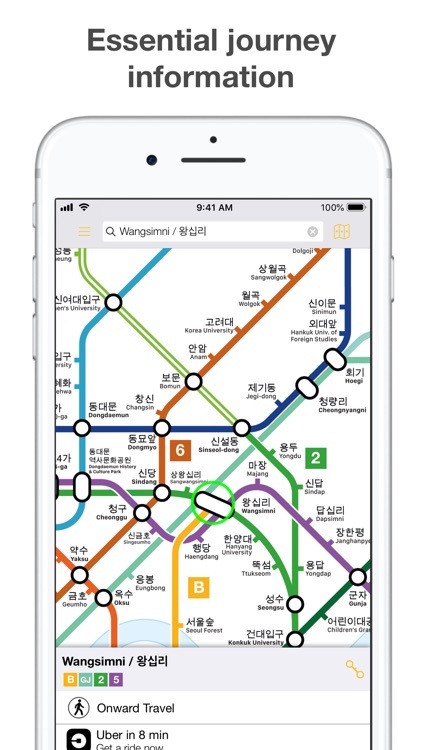 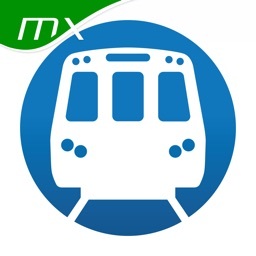 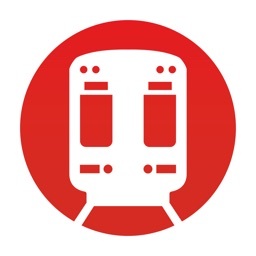 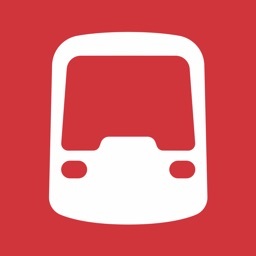 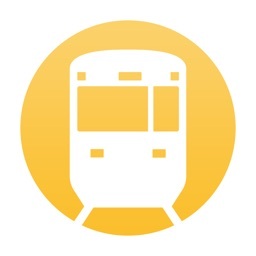 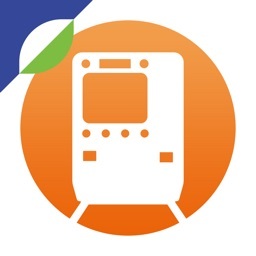 We make apps for cities worldwide including London Tube Map, New York Subway Map and Paris Metro Map, all of our transport apps are available to download for free in the App Store.